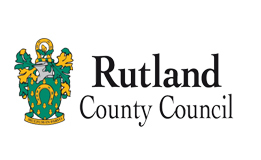 Below, you will find childminders currently registered with Rutland Early Years Agency or Ofsted. 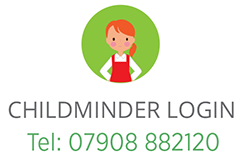 There are a few things to think about when looking for a childminder to take care of your little one. All of the childminders in this section are fully registered with enhanced DBS, and trained to the highest standards to ensure they are fully qualified. Don't have time to trawl through all the names? Contact us, sit back and relax and let us do the leg work for you. We will endeavour to find someone that matches your requirements in terms of hours, setting and suitability. We will help set up the meeting to ensure you're comfortable with your options GET IN TOUCH. 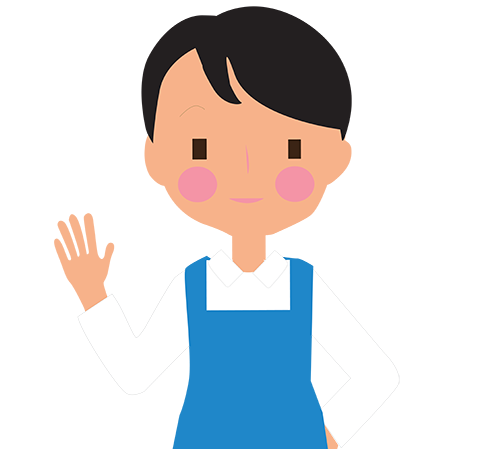 I'm Ange and I have 11 years experience of working as a TA in a primary school, with the last 3 years spent in EYFS. During this time I set up and took the lead role in the school's Two Year Old Provision, before moving on to become a childminder.